If you are like most Christians, the idea of debating with a Jehovah’s Witness on the essential doctrines of the Christian faith makes you think of a head-banging experience in which you hit a “brick” wall with no hopes of getting through. 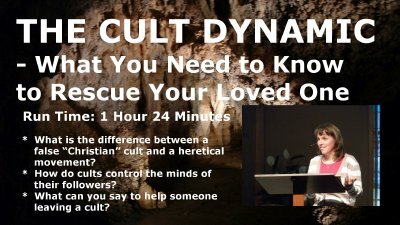 How do you penetrate the mental “block” that Jehovah’s Witnesses erect the moment you say you are a “Bible-believing Christian”? 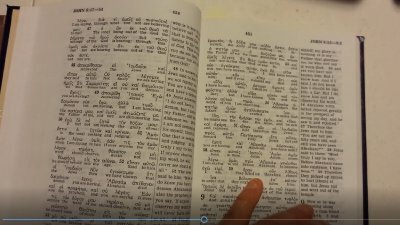 How do you avoid the “bible-ping pong” experiences so common in Scriptural based discussions with Jehovah’s Witnesses? 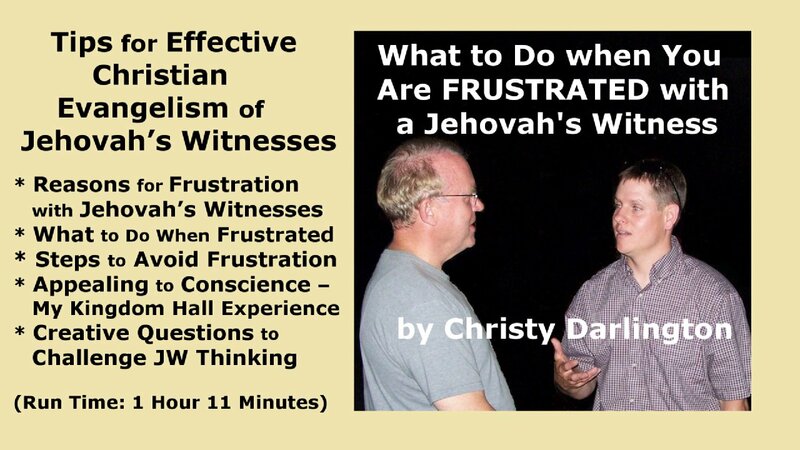 How do you overcome the common feelings of inadequacy that so often arise when the Jehovah’s Witness seems to have an argument for every point you make in a discussion? 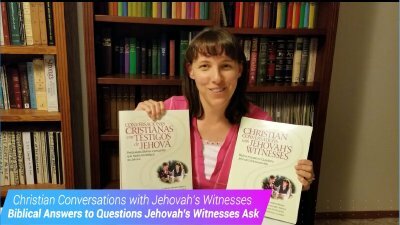 What questions can you ask that will challenge the Jehovah’s Witness without creating an argument?  Discover quick conversation opener questions and discussion tips you can use as you witness to Jehovah’s Witnesses.